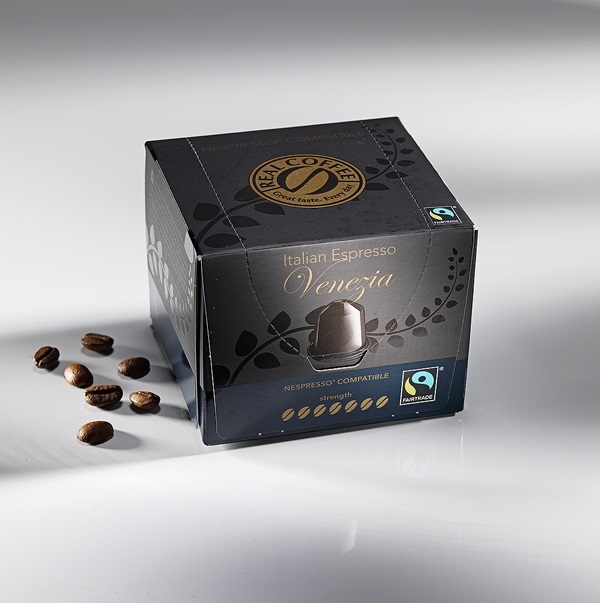 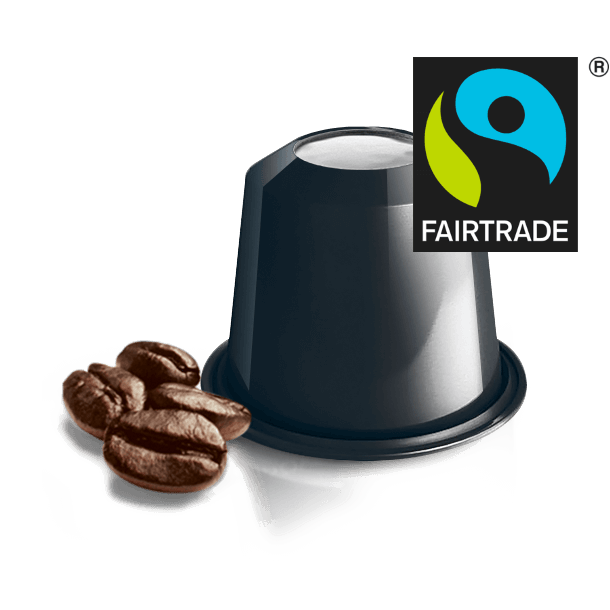 Espresso Venezia, Fair Trade is a sharp espresso with a fantastic intensity. 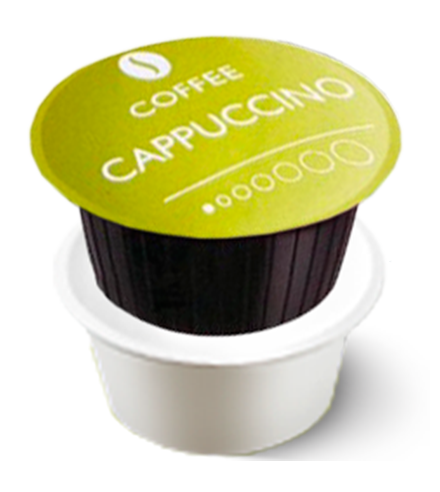 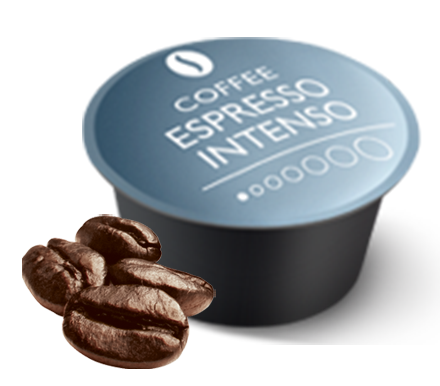 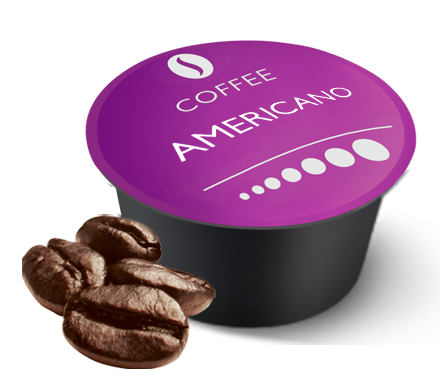 It is produced with 80% Arabica and 20% Robusta beans from South America. 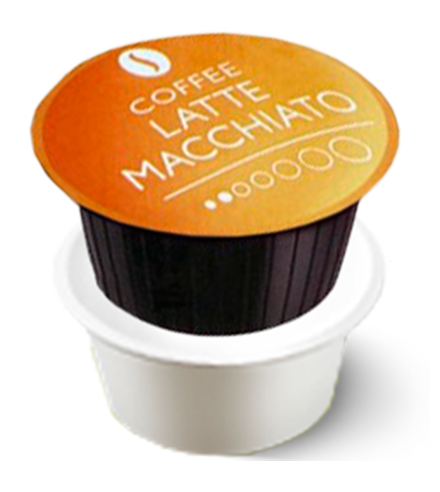 The unique mixture lends itself to a round, well-balanced and spicy taste.